Omar Barghouti wrote in December 2013 that the boycott, divestment and sanctions (BDS) campaign “may well be reaching a tipping point.” Barghouti is one of the founders of this movement to pressure Israel to recognize fundamental Palestinian rights. This may be the breakthrough moment for BDS, shifting from the slow accumulation of modest victories to major successes and widespread support. He described this as the “South Africa moment,” where BDS organizing would reach the critical mass of anti-apartheid solidarity in the 1980s. The general commentary regarding Brazilian politics is that the “politicians are all the same” or “there is no political alternative” and that even the good ones get corrupted once they reach power. 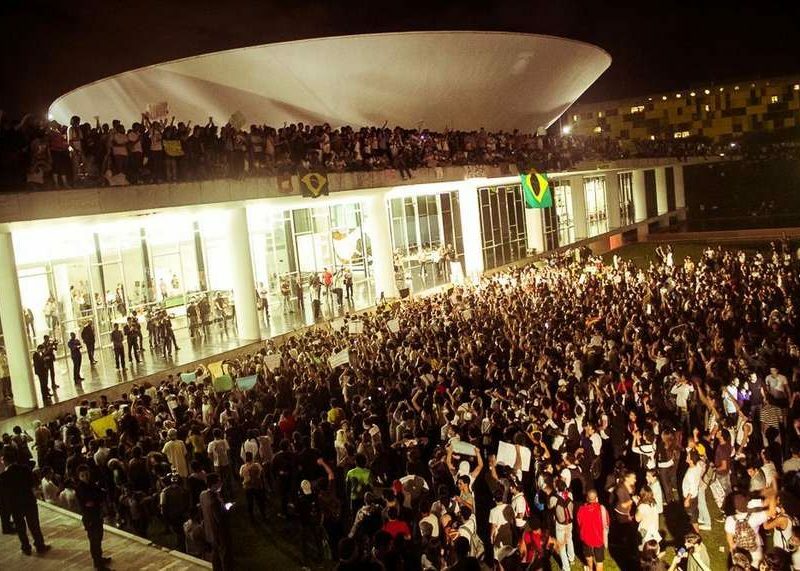 It is no wonder then, that the massive protests of June 2013 throughout Brazil, which were filled with diffuse voices and eclipsed by broad demands, revealed what many termed a crisis of representation. Was the Occupy movement an anarchist movement? 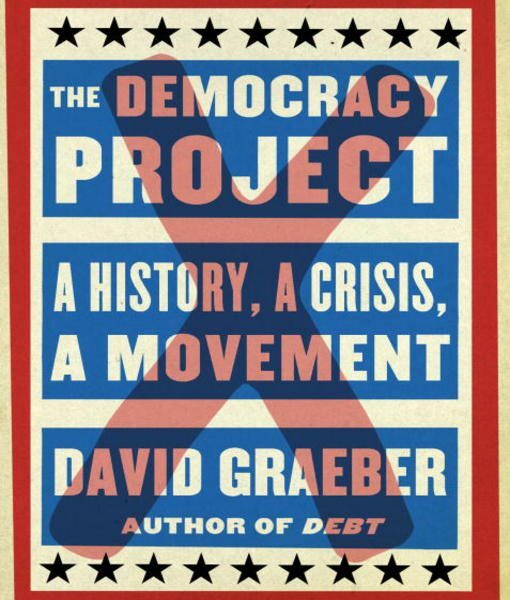 David Graeber certainly thinks so and dedicates much of The Democracy Project depicting it in these terms. In reality the influence of Anarchism as a diverse political current was highly uneven across the hundreds of occupations that took place globally in September, October and November of 2011. 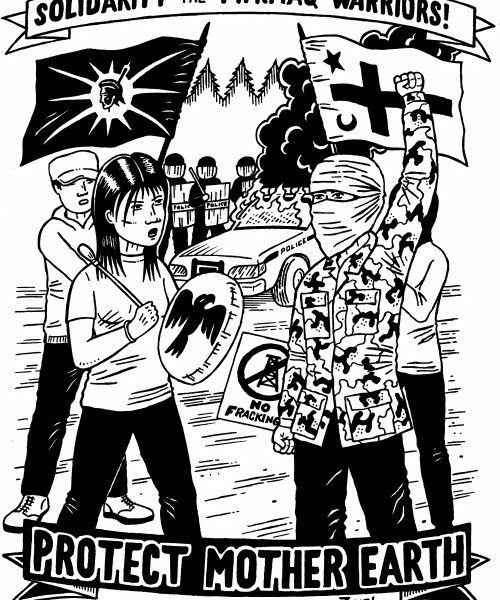 The relative influence of anarchists, socialists, feminists, Indigenous activists, greens, social democrats, left nationalists, and others varied largely according to the relative strengths of these currents prior to the emergence of the Occupy movement, and how they conducted themselves during the course of the encampments. It’s July in Greater Vancouver. Birds are singing, the sun is shining, and BC public school teachers like me are signing up for picket line shifts. Yes, that’s right: I am walking the picket line in July, a time when my school is not even in session. And I don’t even teach summer school. How did this happen? This article challenges us to go beyond an either-or approach to race and class. It is a very slightly edited version of an article originally published in 2006 in issue 56 of the print magazine New Socialist. It’s always good to see Conservatives lose. And Tim “Zillion Job Cuts” Hudak was the biggest loser on election night in Ontario. Hudak’s macho version of Austerity-by-Sledgehammer failed to win broad support. 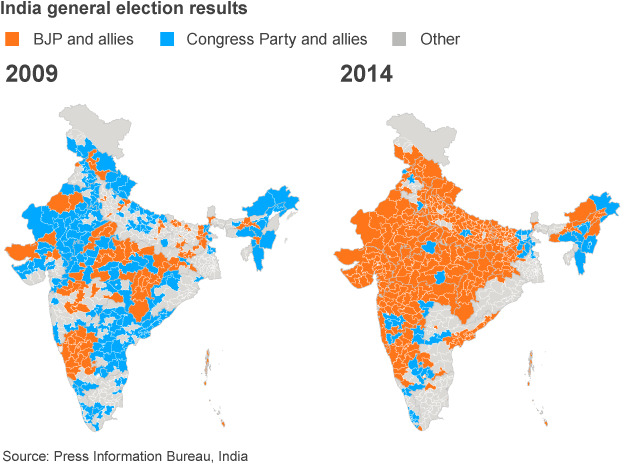 The Conservatives lost legislative seats, and their share of the popular vote dropped. Of course, they’ll be back, refreshed by a new leader, and perhaps by the directionally-intriguing “enema from top to bottom” Doug Ford has kindly offered to give the party. For the moment, however, I certainly am relieved not to be waking up in Premier Hudak’s province. 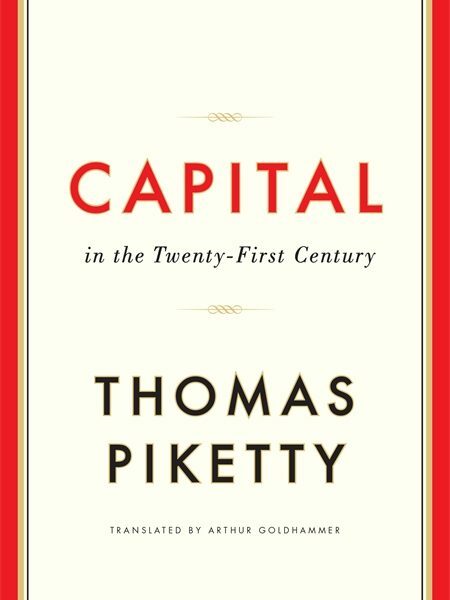 French economist Thomas Piketty’s latest book, which first appeared in 2013 and was published in English in 2014, has stimulated a great deal of much-needed debate about the ever-growing level of social inequality in contemporary capitalism. It has certainly encouraged liberals, who seek an alternative to austerity policies that they believe might save capitalism from a profound social crisis. At the same time, it has baffled and irritated Marxists and other heterodox economists of the left, who feel the book misdirects our analysis of the nature of capitalist inequality. These are challenging times for the anti-capitalist left. Despite the enormous attacks being waged in the name of austerity, there is little in the way of sustained resistance in the streets, workplaces, neighbourhoods or schools. The Left’s limited resources are being strained to the limits in struggles to organize against the tide. 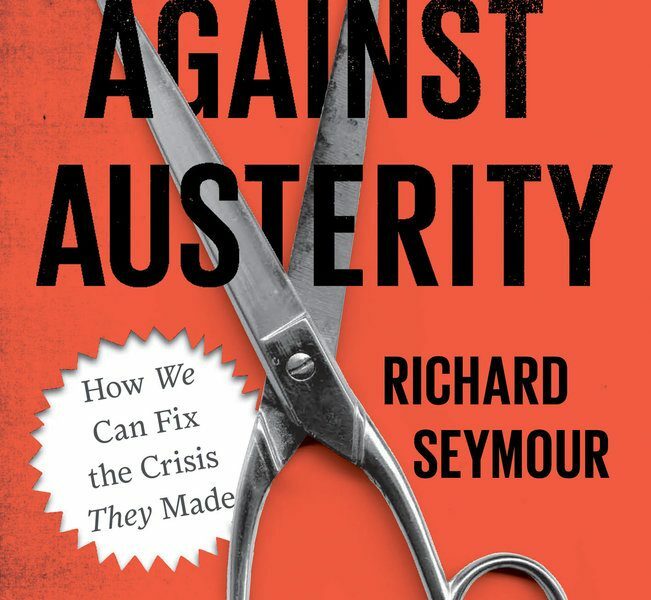 Richard Seymour’s new book is an unflinching and insightful analysis of the current situation in which the radical left finds itself. These are hard times for radicals in Northern Europe and North America. You would think this would be a period of mass radicalization, given the glaring inequality being produced by blatant attacks on social programs, wages, migrants’ rights and job security. 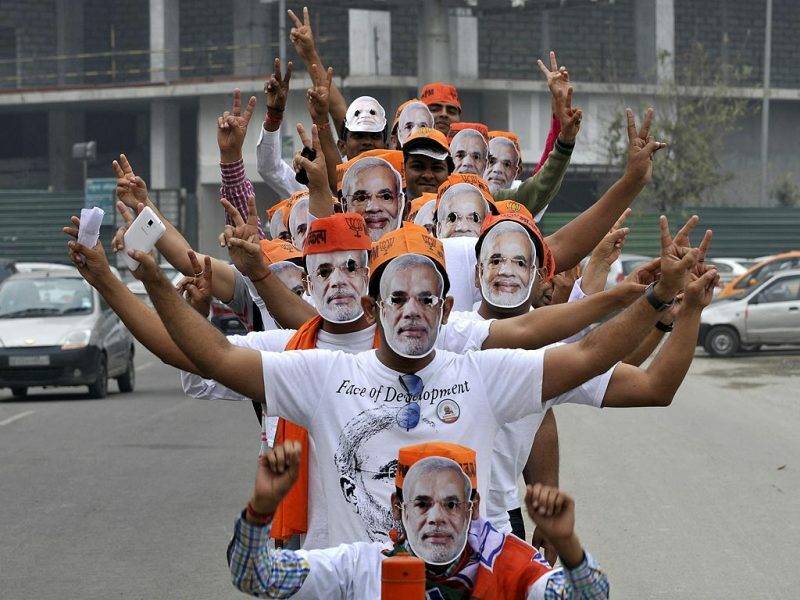 Yet there are few effective fightbacks, and activist circles in some places are actually getting smaller.